You can’t keep kids indoors this time of year, and bubble play is a slippery, sudsy, summer fun outdoor activity that’s on every kid’s summer bucket list. Get creative and make your own DIY bubble toys to slosh into those buckets full of homemade bubble solution. 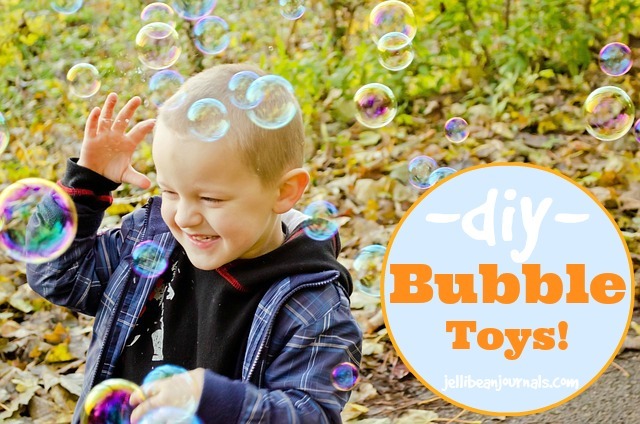 You’d be surprised by how many of these simple and innovative bubble toys are everyday household items- no trips to the craft store necessary! You can use all kinds of household articles and recycled materials to make outta this world bubble wands, blowers, blasters, and more. 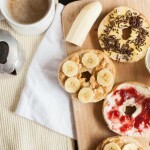 Here are a few fun ideas to get your creative juices flowing! 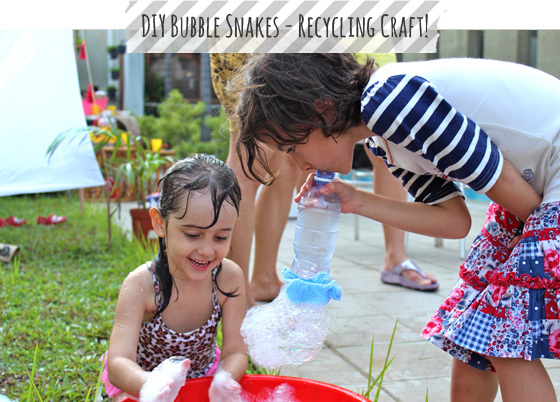 Bubble Snakes from Our Little Green Dot Use plastic bottles and old socks or washcloths to make bubble snakes! Kazoo Bubbles from Real Simple If the sound of kazoos drives you bonkers, here’s a great new use! 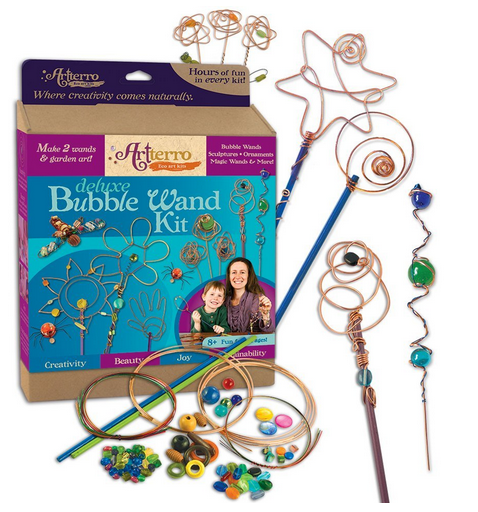 Beaded Bubble Wands from The Artful Parent Every little princess needs a pretty beaded bubble wand! Copper Wire Bubble Wands from Lusa Organics A coat hanger would do in a pinch! Cookie Cutter Bubble Wands from Happy Whimsical Hearts Use cookie cutters to mold wire into all kinds of fun shaped bubble wands. 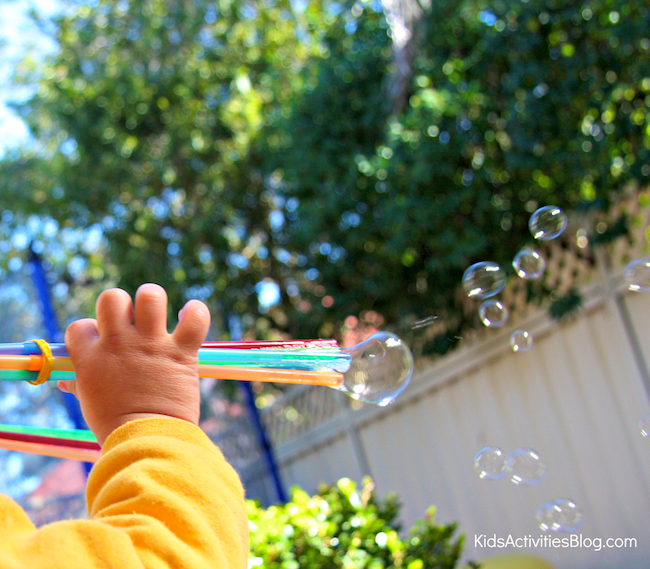 Giant Bubble Wand Stick (and free printables!) from Design Dazzle You’re only one trip to the hardware store away from GIANT bubbles! 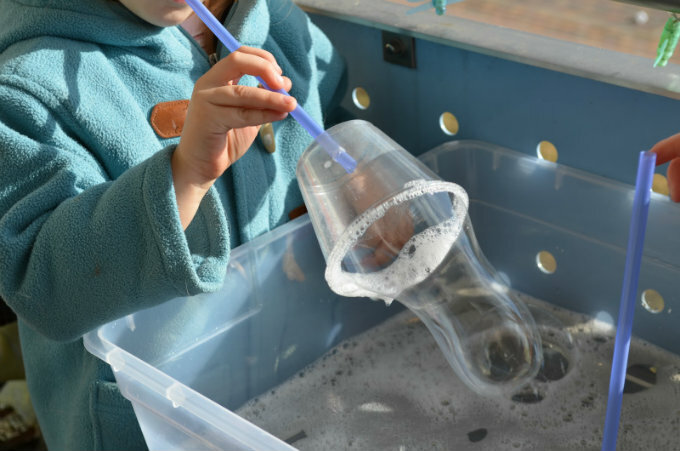 Plastic Cup Bubble Blaster from Play to Learn and Live to Play Love how simple this toy is! Bubble Discovery Bottles from Lessons Learnt Journal No-mess bubble play perfect for babies and tots. DIY Bubble Shooter from Kids Activities Blog This is one of those “Why didn’t I think of that?” toys. 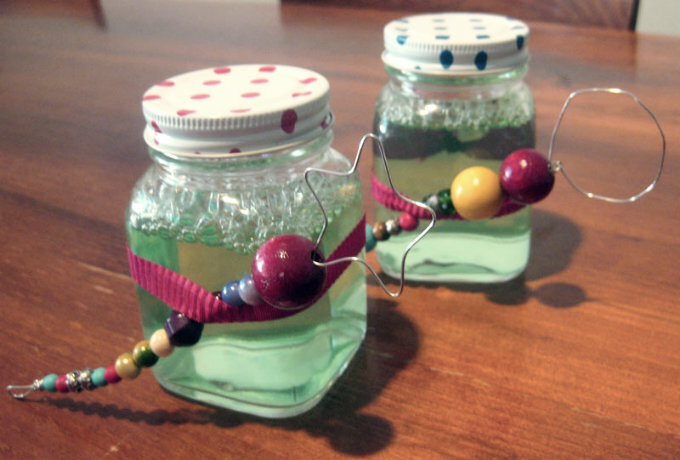 And for those of us who didn’t inherit the DIY gene, here are some fun bubble kits for kids. Don’t miss all the bubble fun coming all this month! Sign up for the JBJ twice-monthly and chock-full-‘o-goodies newsletter today! I feel like I never need to buy bubble toys again! 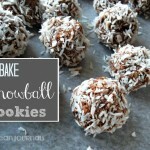 That is so fun; amazing how much you can do at home! Hope you are having a wonderful Friday! What a great idea for the little ones – thanks for sharing it with us at the #WWDParty. Have a great weekend! Thank you so much, Antionette! We love bubbles around here, kiddos and adults alike. Thank you for stopping by to say hello. I love those bubble wands, they’re so pretty. Hello from Best of the Weekend. Aren’t they pretty? 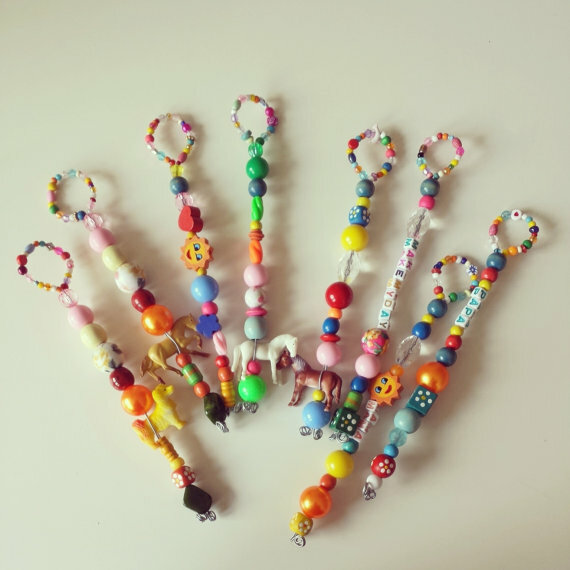 I can’t wait to go to the craft store to pick up some unique beads and make a whole bunch of these as party favors for my little girl’s next birthday party. Love ’em! Thank you so much for visiting tonight, Melissa! 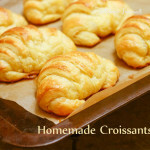 What a fun post Jelli! 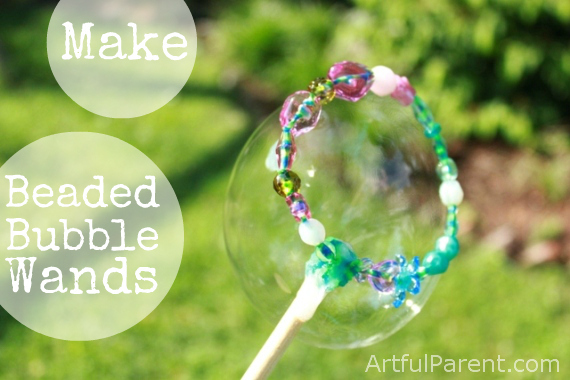 I’ve seen those beaded bubble wands before… aren’t they gorgeous?! I like the colourful straws one. Sorry I haven’t been around much lately – I’ve been really busy with my blog transfer from Blogger to WordPress… but now it’s done, and I’m back! Wishing you and your beautiful little family a lovely day. Happy you stopped by, Jennifer. 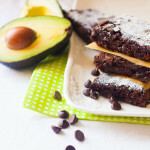 It looks like your transition was seamless. Did you DIY or hire a pro? Anyway, thanks for lovin’ on the bubble wands. 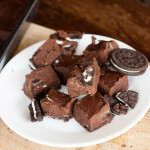 I can’t wait to put some together as favors for Summer’s 3rd birthday party in a few months. Take care and enjoy your ‘new’ site. Such a cute idea! 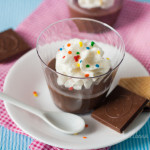 I would love it if you joined and contribute your awesome posts at my link party at City of Creative Dreams, starts on Fridays 😀 Hope to see you there at City of Creative Dreams Link Party. Thank you so much, Shanice! Glad you liked the post and I appreciate the invitation to your linkup. Hope you have a fantastic day and stop by again soon! My kids love bubbles! Some great ideas. I am going to try the plastic cup with a straw. Beautiful beaded bubble blowers too! Cute xmas gifts. The cups with the straws are great! We used them at my daughter’s 3rd birthday, along with a few others included in the post. They had tons of fun. Adding a hula hoop to a poolful of bubbles was a real hit too. Thanks so much for stopping by, Natasha!